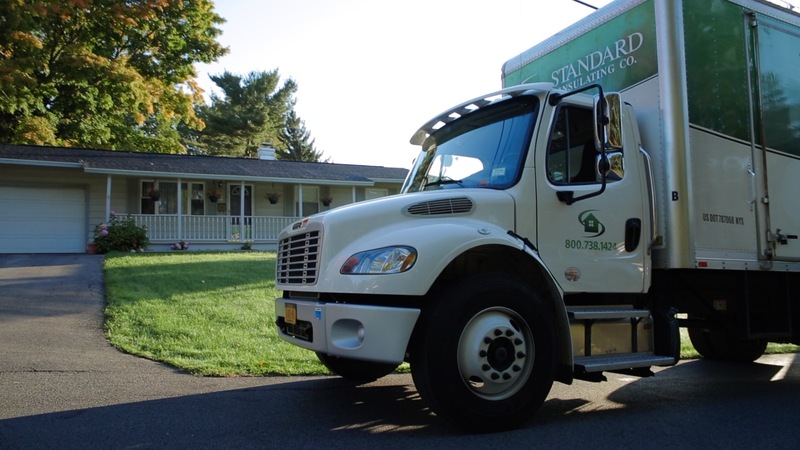 Join our Team | Standard Insulating Co.
Standard Insulating Co. is always seeking well-qualified individuals to join our team. We are an equal opportunity employer and consider qualified applicants for employment without regard to race, religion, national origin, gender, sexual orientation, age, disability, veteran status, or any other protected factors. We provide a drug-free work environment and a full benefits package. Interested candidates are encouraged to apply.